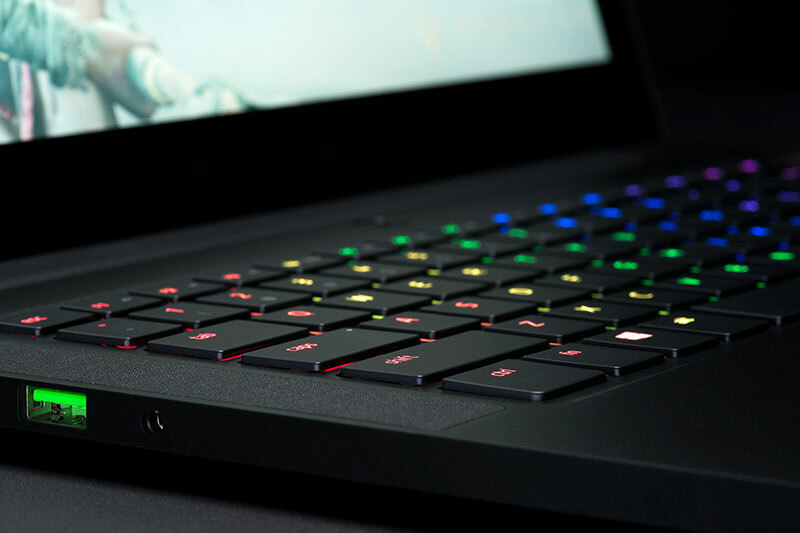 If you look at Razer’s current Blade notebooks, you’ll notice a distinctive tiered approach to the market. With just three different models, there’s little confusion as to the target audience of each notebook, and this has enabled Razer to cover nearly all the bases. 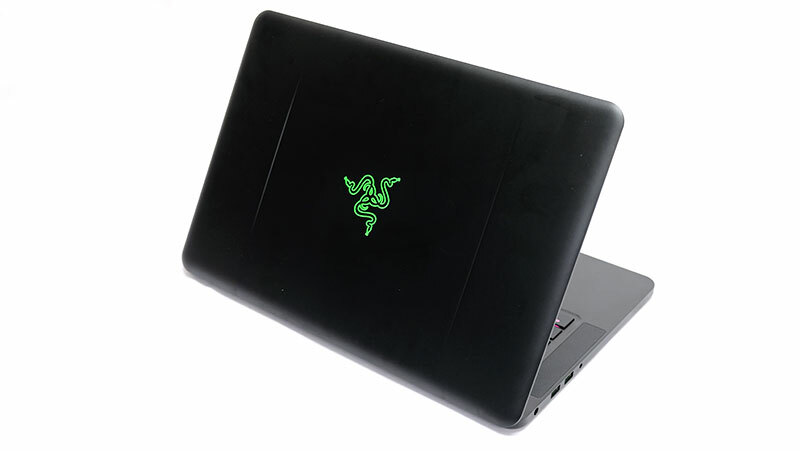 Situated right between the 12.5-inch Blade Stealth ultrabook and the 17.3-inch Blade Pro with its NVIDIA GeForce GTX 1080, the 14-inch Razer Blade is the middle child of the brood. You know what they say about middle children – overlooked, underestimated, and ultimately unremarkable. At first glance, it’d be easy to say that of the Razer Blade. It’s not as portable as the Blade Stealth, nor is it as powerful as the Blade Pro, so it seems like a compromise on both ends of the spectrum. But sometimes compromise isn’t necessarily a bad thing, and the middle road that the Razer Blade has struck out on may turn out to be the one most traversed. Razer last refreshed the Blade in March, updating its internals with Intel’s latest Kaby Lake processors while keeping the design the same. In recent months, we’ve also seen a renewed focus from various brands on releasing relatively slim – generally under 20mm thick – and portable notebooks to cater to those who want both power and mobility. 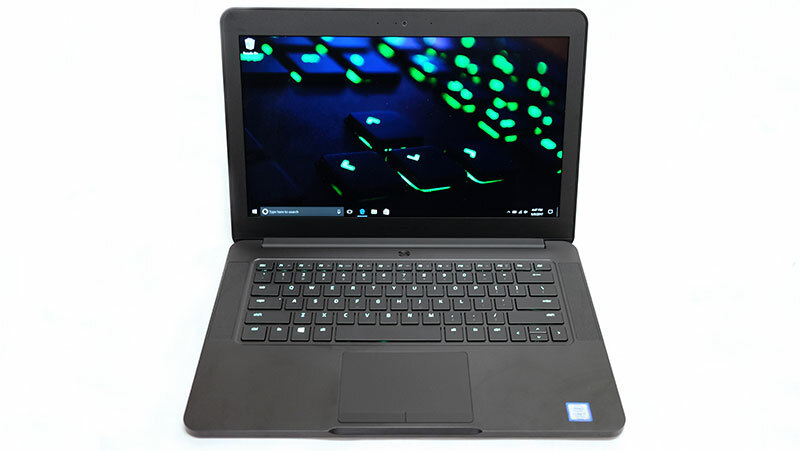 There’s the Aftershock PRIME-15 (18.6mm), Acer Triton 700 (18.9mm), and Gigabyte Aero 15 (19.9mm), all of which have joined the MSI GS63VR 6RF Stealth Pro (17.7mm) in packing a 15.6-inch screen onto svelte and light bodies. The Razer Blade rubs shoulders with this crowd, but it’s slightly more compact with a 14-inch frame and 17.9mm thick body. The FHD model also weighs just 1.86kg, which is quite impressive for any laptop that features an NVIDIA GeForce GTX 1060 6GB. It isn’t the lightest – that honor goes to the MSI notebook at 1.8kg – but it makes up for that with a smaller chassis that will fit into just about any backpack. Another nice design decision is the compact 165 watt power brick that comes with the notebook. 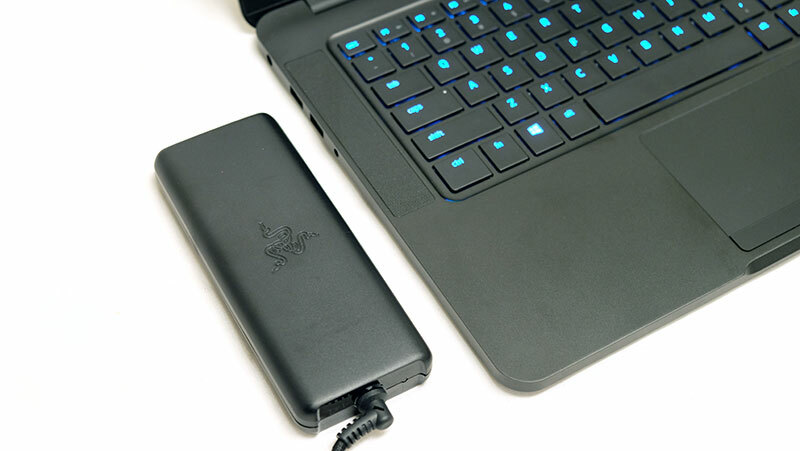 Most gaming notebooks come with clunky adapters that add their fair share of weight to the baggage you’ve to lug around, but the Blade’s power adapter is among the most portable we’ve seen. For one, it’s just a bit thicker than the Blade itself at 22mm. It also doesn’t hurt that it looks good as well, and its matte finish and contoured edges fit in nicely with the overall aesthetic of the notebook. Unlike the smaller Blade Stealth that charges over USB-C Thunderbolt 3 however, the Blade relies on a more conventional charging port, but it does still have a separate 40Gbps Thunderbolt 3 port. The Blade may come with a GeForce GTX 1060, but you’ll still be able to hook up a Thunderbolt 3-compatible dock like the Razer Core for still more graphics horsepower. The Thunderbolt 3 port also doubles as a versatile display output connector, with the ability to connect to DVI, HDMI, DisplayPort and even VGA displays with the right adapter. 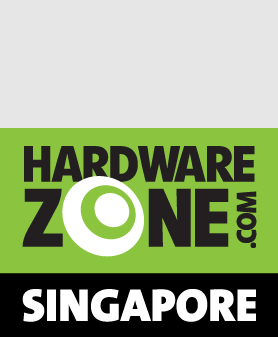 That said, Razer has included a dedicated HDMI port – arguably the most common connector used right now – so you don’t have to run to get an adapter all the time. Other than that, you get three USB 3.1 (Gen 1) Type-A ports, two of which are on the left of the notebook alongside the 3.5mm headphone and microphone combo jack. Razer’s attention to detail is evident here, and both ports have been colored with the company’s signature bright neon green. It’s a small detail, but it gives the notebook a nice bit of flair. It’s also difficult not to love the gorgeous unibody aluminum chassis, and the Blade’s design plays a big part in its appeal. However, its ebony body does pick up smudges and fingerprints quite easily, so you’ll have to put some work into keeping the Blade in pristine condition. One drawback of the thin design is the noise, and the two bottom-mounted fans can whip up quite the storm, to the point that you might risk alarming someone with the misfortune to be in the vicinity. The only consolation is that all that noise isn’t for nothing, and the Blade didn’t give us any troubles with heat. Still, some reviewers have noted that the Blade can become uncomfortably warm when under load, and while this wasn’t a problem for us, your mileage may vary (we only used the notebook in an air-conditioned room). 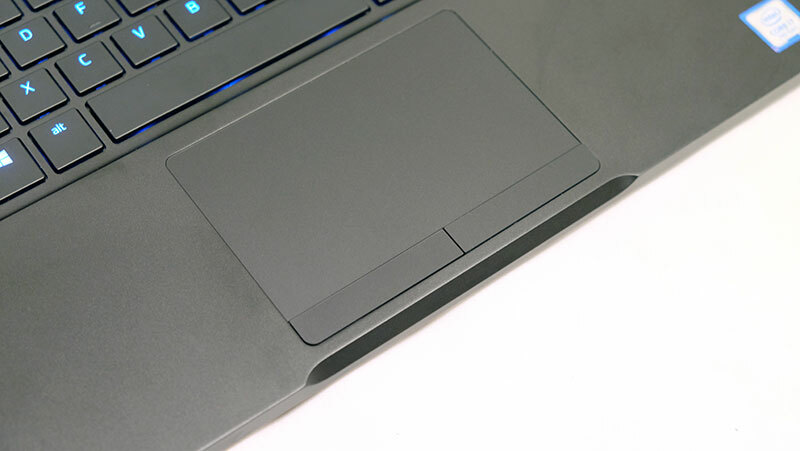 The trackpad works well enough for most purposes, but it’s not the most reliable or accurate. For one, it sometimes behaved erratically, and often did not select the text we wanted (it took on a mind of its own and selected something else) when we attempted to browse the web or edit a document with it. We’d also have preferred to see the physical left- and right-click buttons removed as they don’t really add anything to the user experience. After all, it's not like any real gamer would be caught using the trackpad. 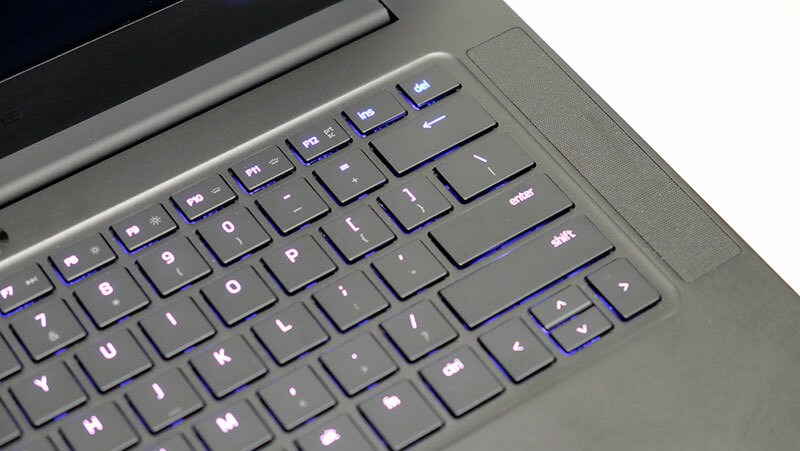 Instead, Razer should have opted to go with a single-piece trackpad that has the left and right button functions integrated to the bottom. The 1080p screen is good, but is otherwise unremarkable. We're also not a fan of the thick bezels framing the screen. Still, the matte display is useful in cutting down on the glare, unlike the glossy coating on the 4K model. Maybe the colors aren't as punchy as on some of the other laptops (that's not to say that they're not accurate) we've reviewed, but the screen is definitely bright enough for most situations. The large stereo speakers flank the keyboard on either side, and we’d characterize them as above average for pair of laptop speakers. They can go reasonably loud while maintaining decent clarity, and it's difficult to expect much more from traditionally lackluster notebook speakers. Finally, the Blade sports Razer’s excellent Chroma lighting effects on its keyboard. We’ve covered what you can do in greater detail in our review of the Razer Blade Stealth, and those comments pretty much apply here. This means per-key customizations and plenty of brilliant effects that will add tons to your street cred (or so you wish). The chiclet-style keyboard is one of the best parts of the notebook. The Chroma lighting is very, very cool, if gimmicky, and Razer still has one of the best implementations of keyboard backlighting on the market now. That said, the keyboard itself is serviceable, but it can still feel a little shallow, so it’s good for a few hours of work, but maybe not an entire day's worth of typing or gaming.